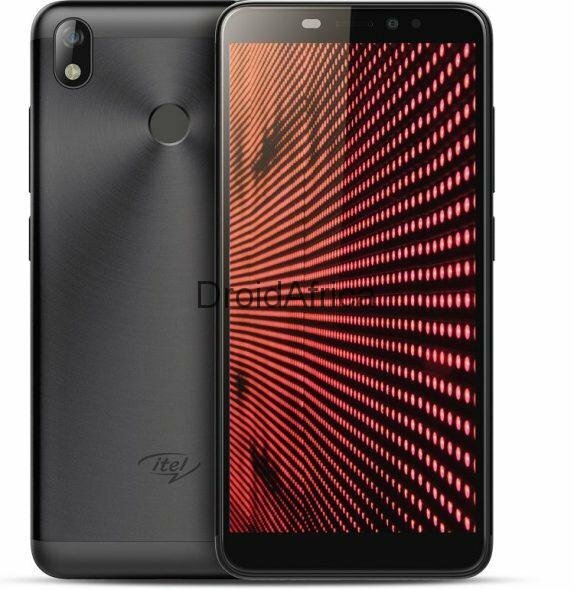 itel mobiles today launched the itel S42 and itel A44 smartphones with a full-screen display with 18:9 aspect ratio. 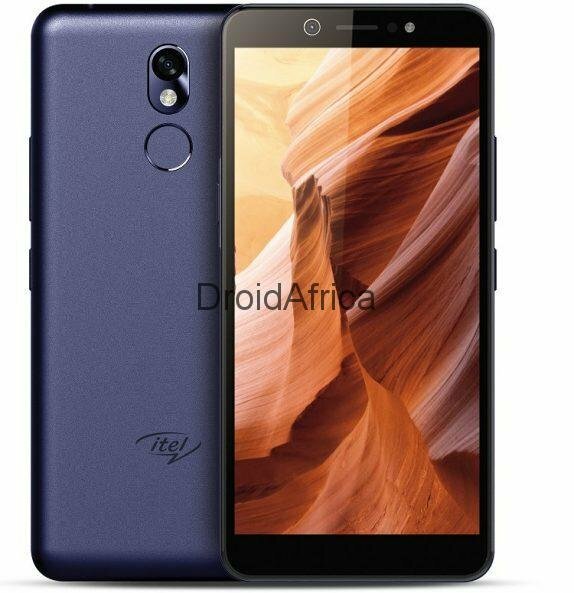 Apart from these two phones, the company announced the itel A44 Pro. The itel S42 and itel A44 run on Android 8.0 Oreo and Android 7.0 Nougat respectively. The itel S42 focuses on selfie as the phone packs a 13MP front camera with dual-LED flash, it has a Fingerprint sensor and is powered by the Qualcomm Snapdragon 425 SoC with 3GB RAM. On the other hand, the A44 is powered by the MT6737M 64-bit Quad-core processor with 1GB RAM and 8GB storage, while the A44 Pro comes with 2GB RAM and 16GB storage. The itel A44 comes in Champagne Black, Rose gold, Red colors, while the Black, Champagne colors and is priced at $89. The itel S42 comes in Black and Champagne colors and costs $129. The A44 Pro will be available mid-April, but the pricing has not been announced yet.